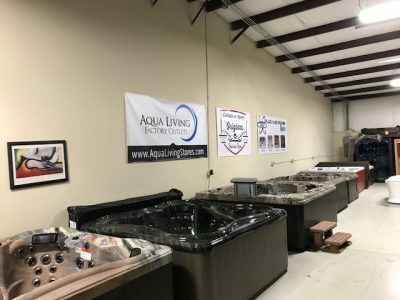 If you live in the Cleveland, Ohio, area and are in the market for a premium hot tub, sauna, bath or tanning bed, stop by Aqua Living’s Lima, Ohio location, located under three hours away from Cleveland. Hours: We’re open by appointment only from 10 a.m. to 6 p.m. on Monday, Tuesday, Thursday and Friday, & 10 a.m. to 4 p.m. on Saturday. 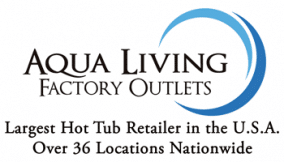 To make an appointment, call us today at the number listed above. 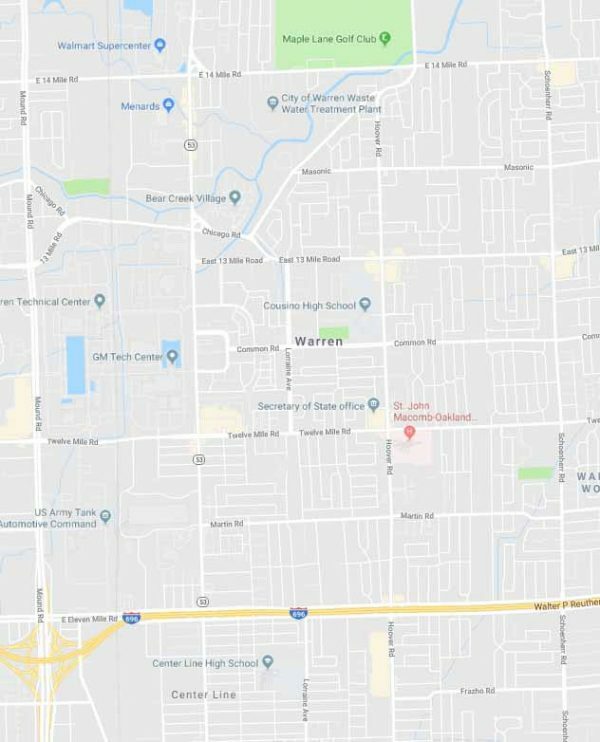 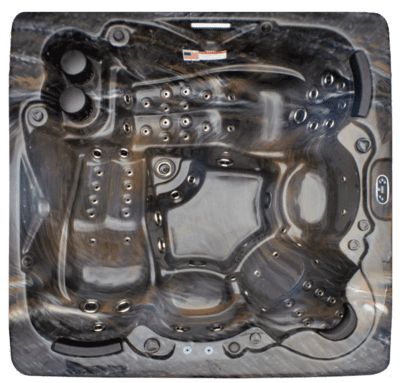 At our Cleveland, Ohio, location our friendly and experienced staff will be happy to assist you in finding a product that’s perfect for your needs. 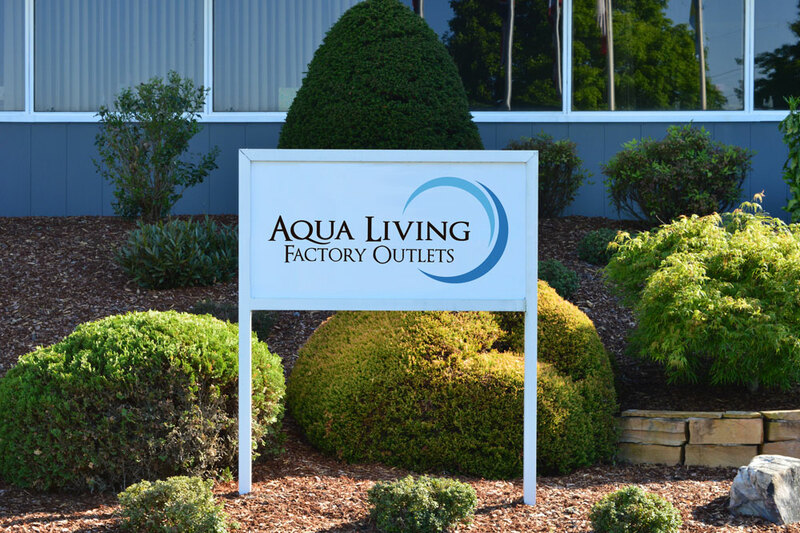 Whether you’re looking for high-tech luxury or classic comfort, you’re sure to leave our outlet with something you love. 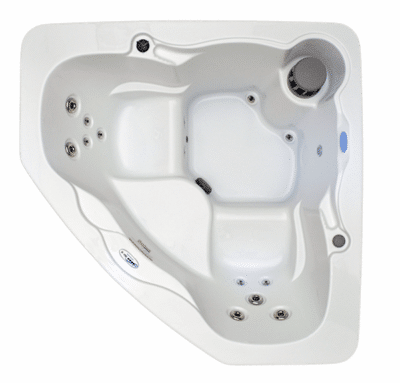 And, since this hot tub comfortably seats six people, it’s perfect for enjoying with friends and family. 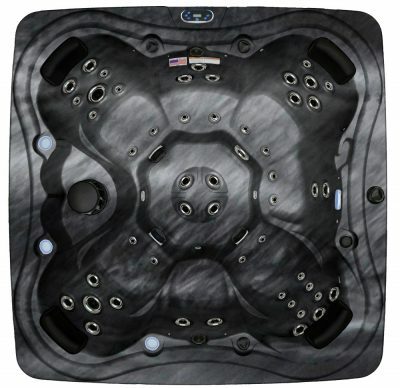 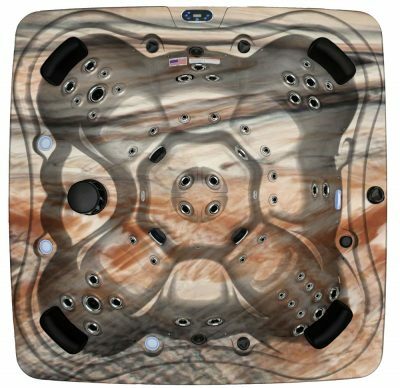 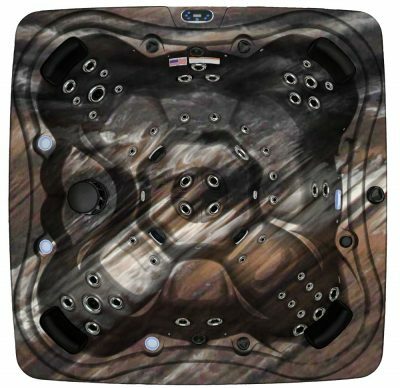 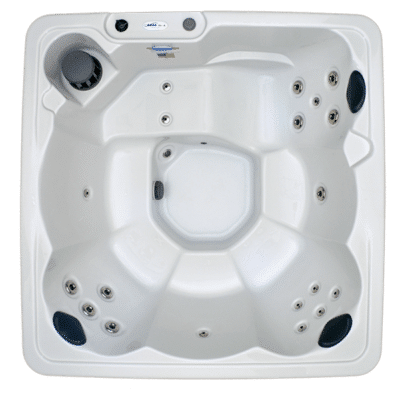 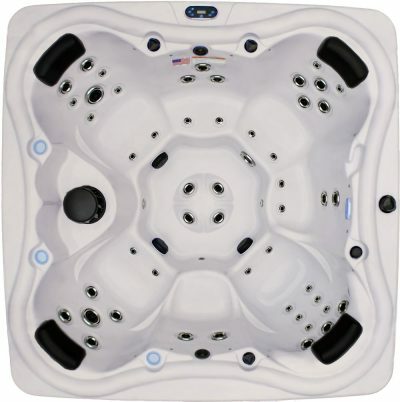 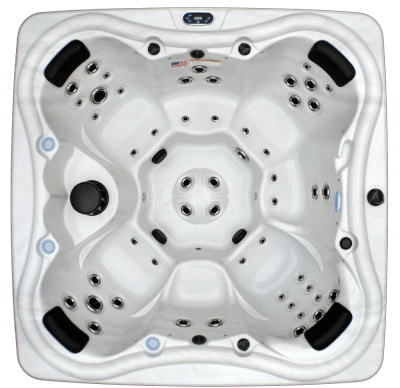 You can buy the Hudson Bay HB29 spa from Aqua Living for just $2,999. 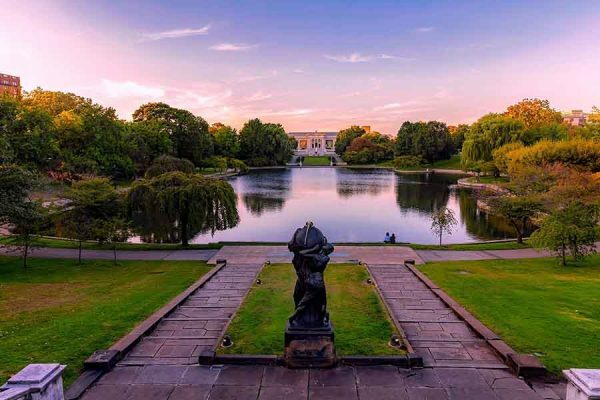 First founded in 1796, Cleveland has evolved from a tiny lakeside trading town to a major manufacturing and healthcare center. In Cleveland, visitors and residents alike enjoy a wide range of activities, such as swimming, hiking and museum hopping. 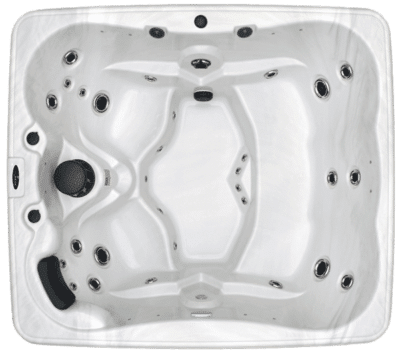 After a day of exploring the Cleveland Botanical Garden, taking in some culture at Severance Hall or strolling through the streets of downtown, our Cleveland customers love to unwind and relax with a long soak in one of our premium hot tubs.